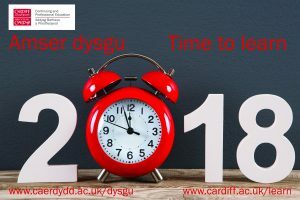 Don’t miss your chance to start learning a language in 2018! Start now! To view all our language courses please visit our website.